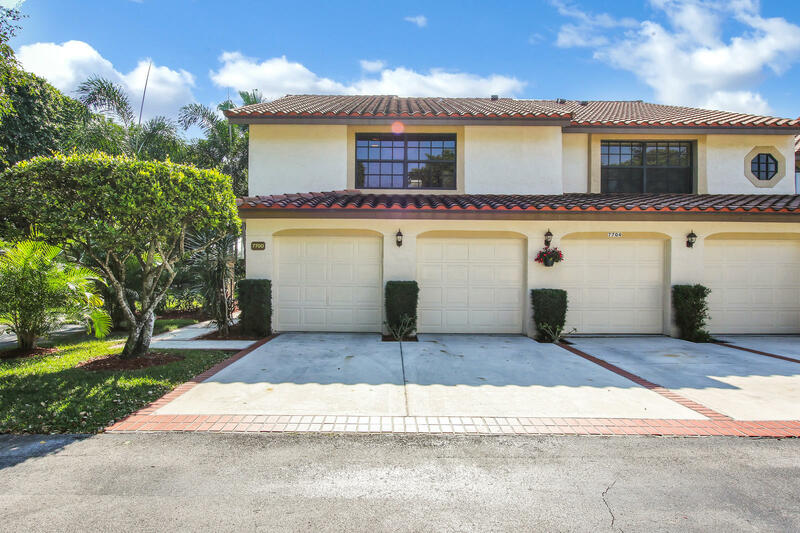 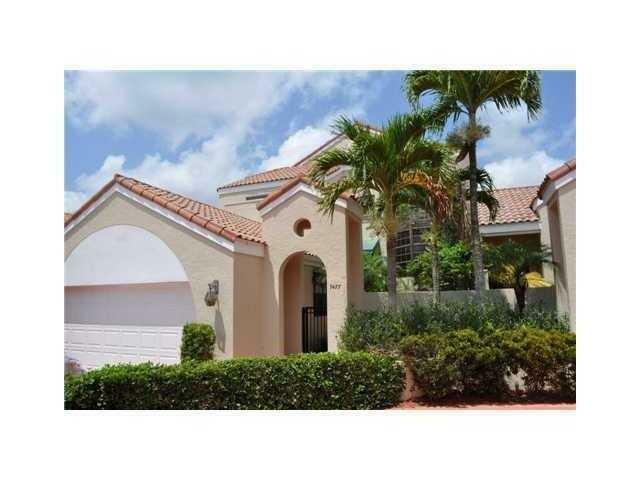 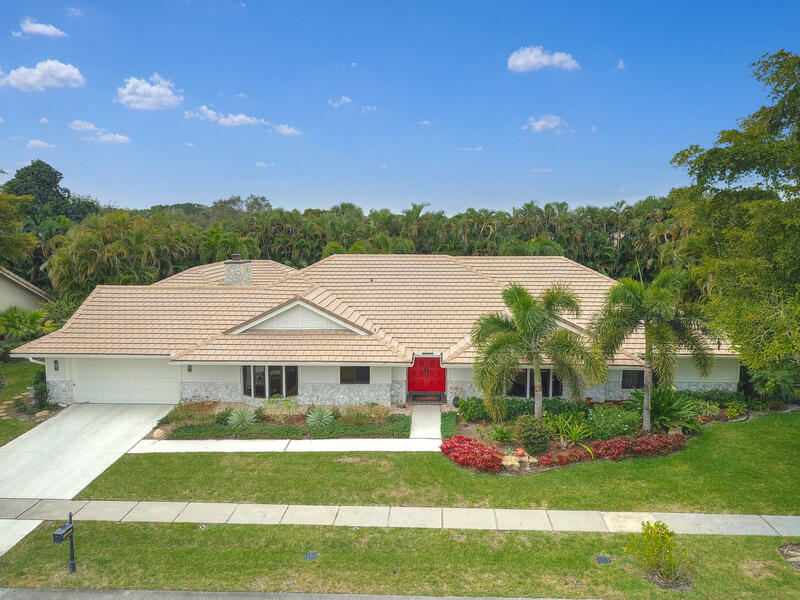 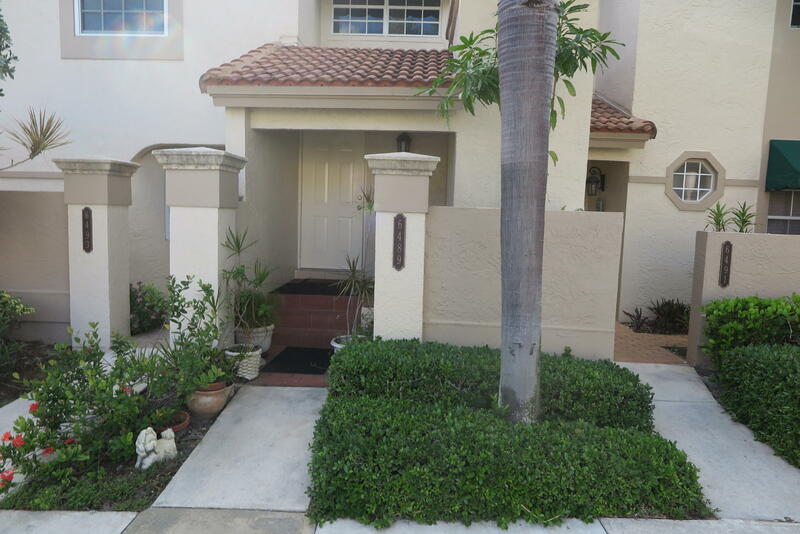 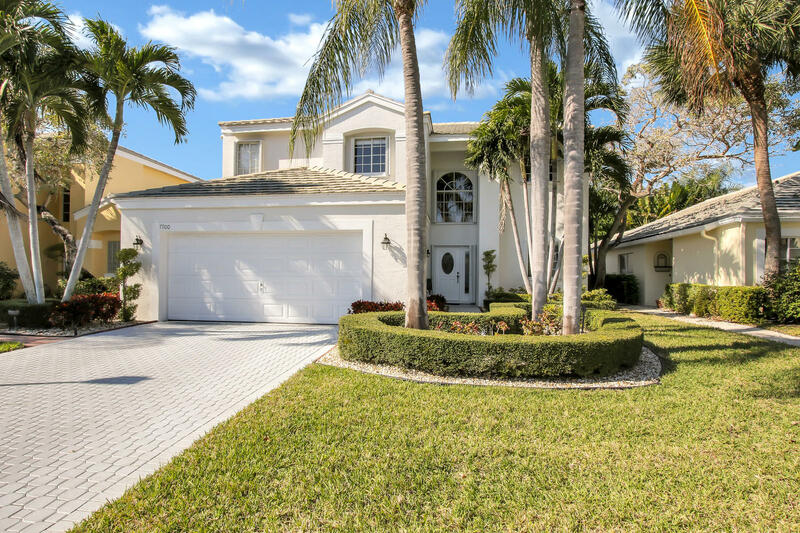 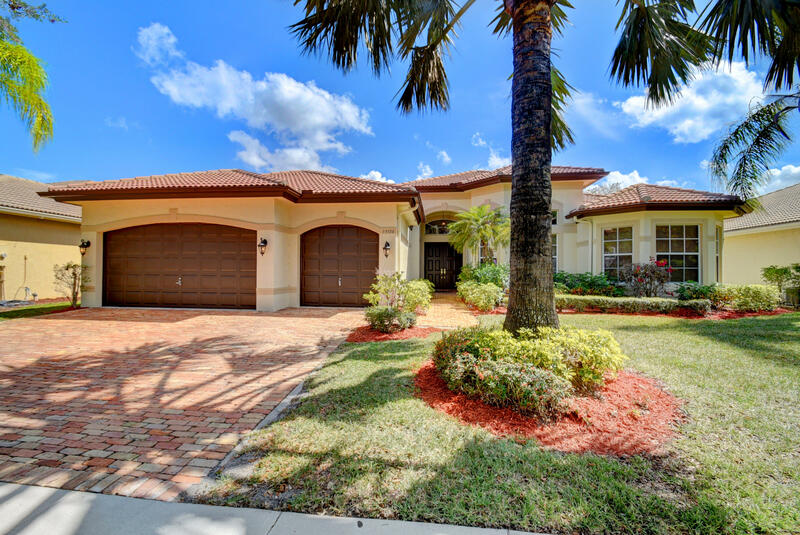 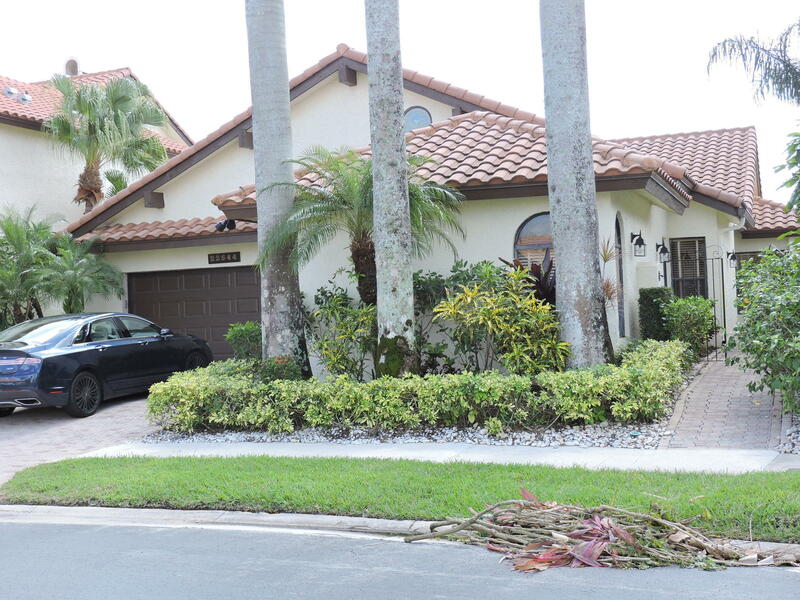 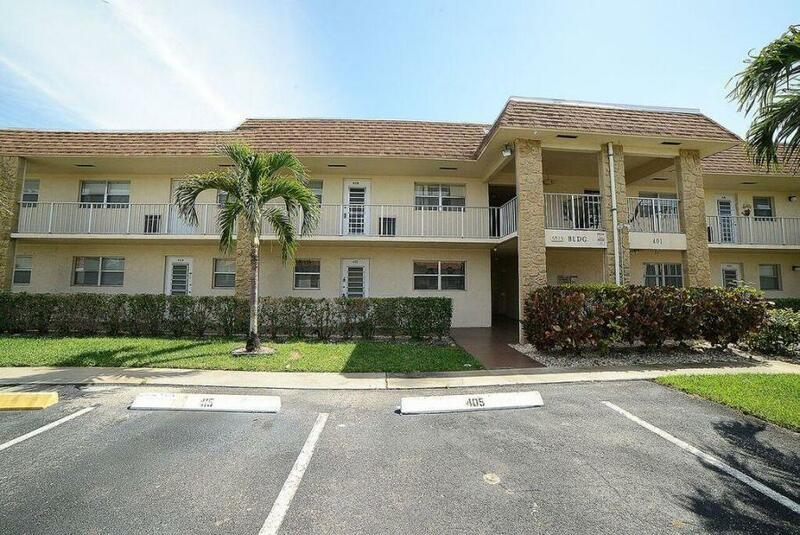 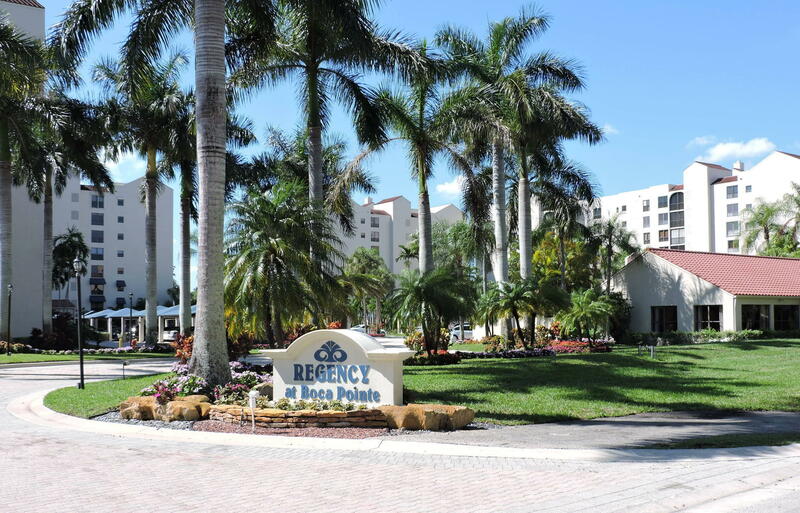 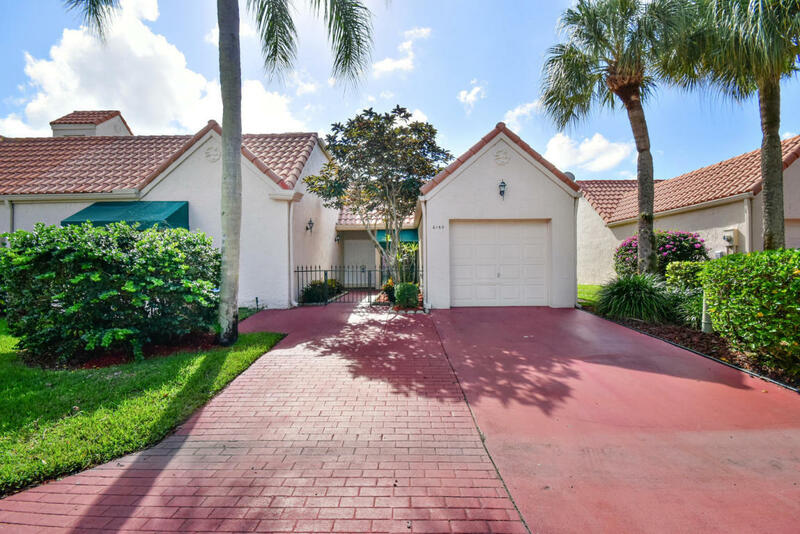 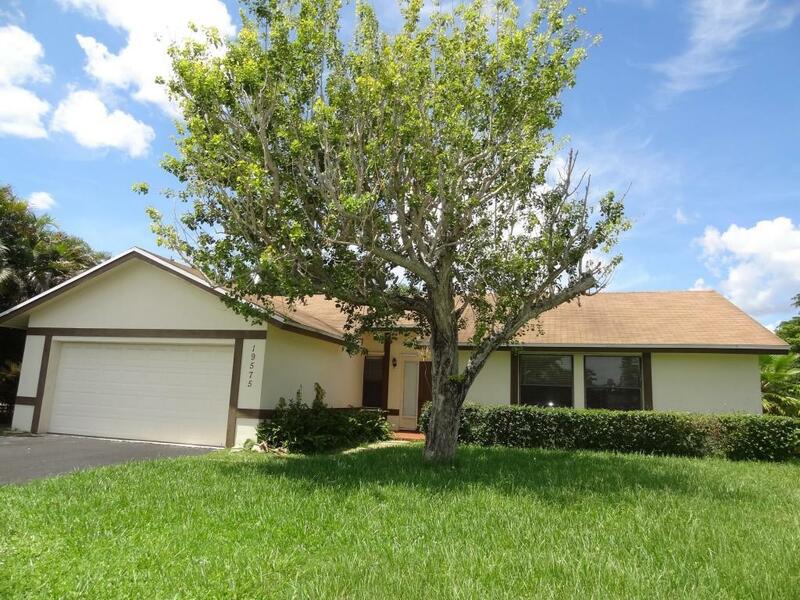 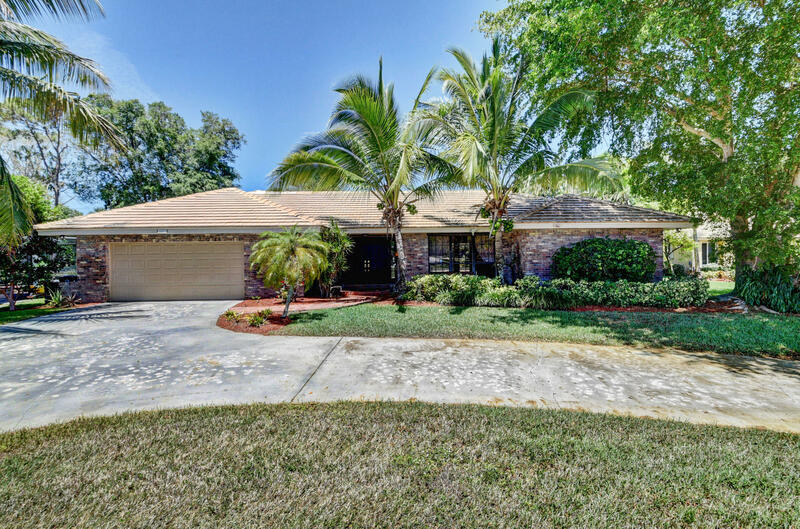 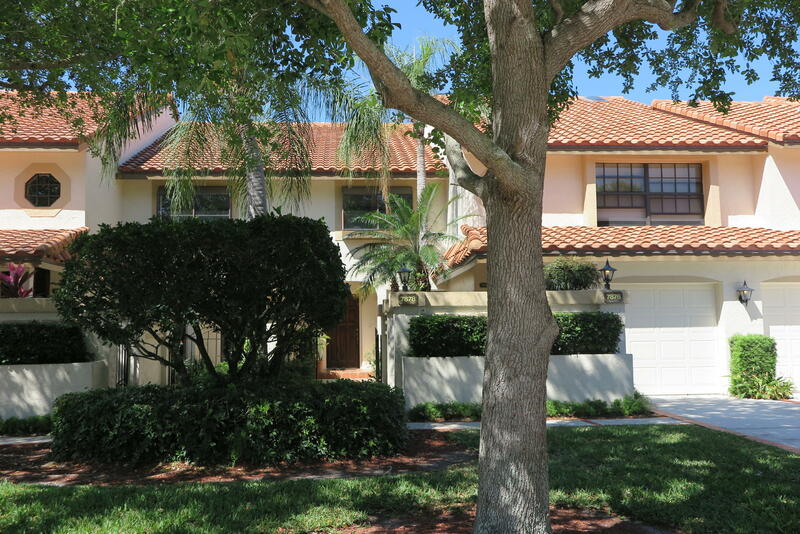 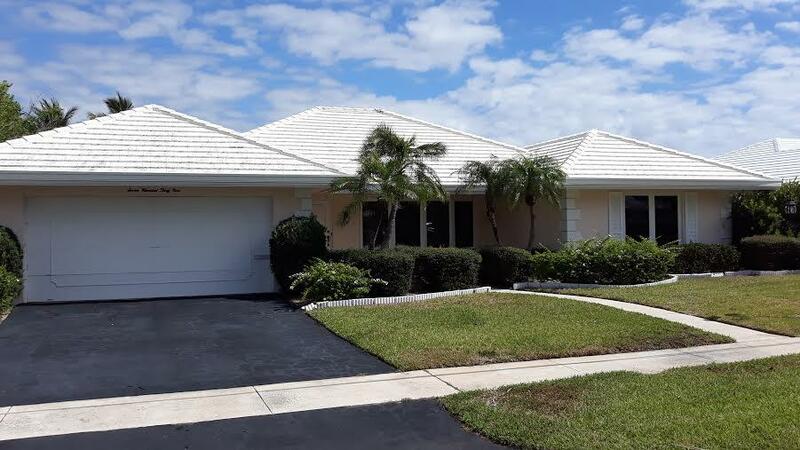 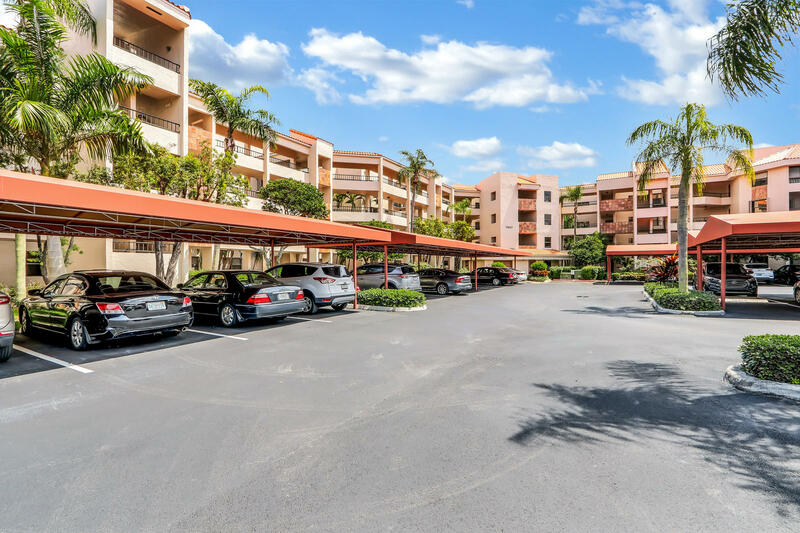 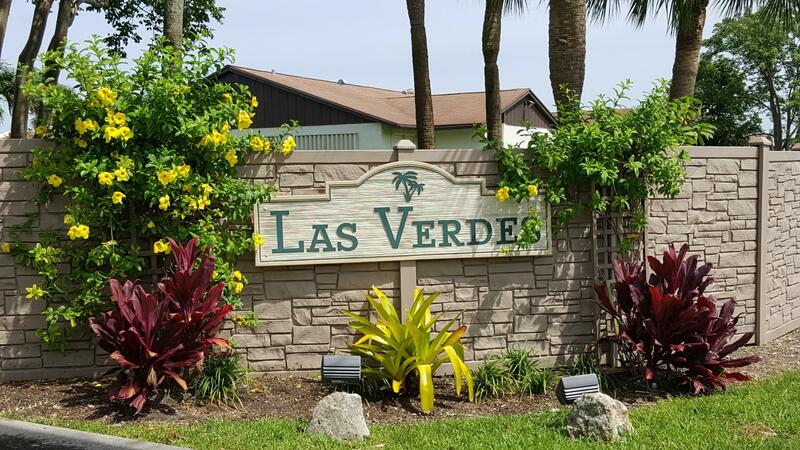 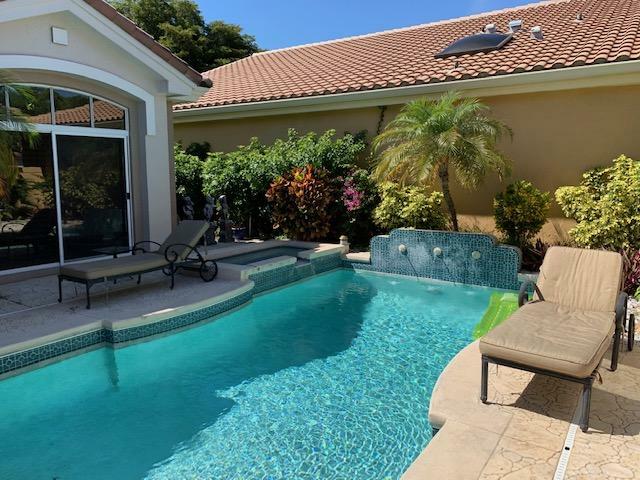 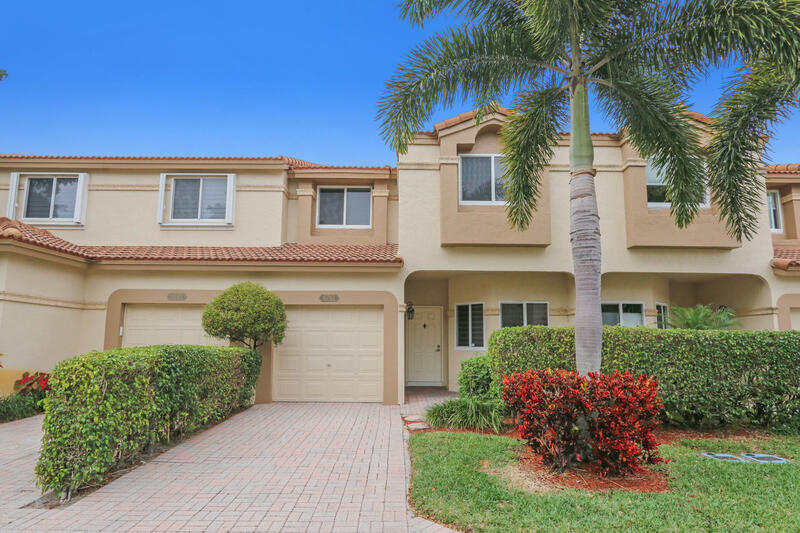 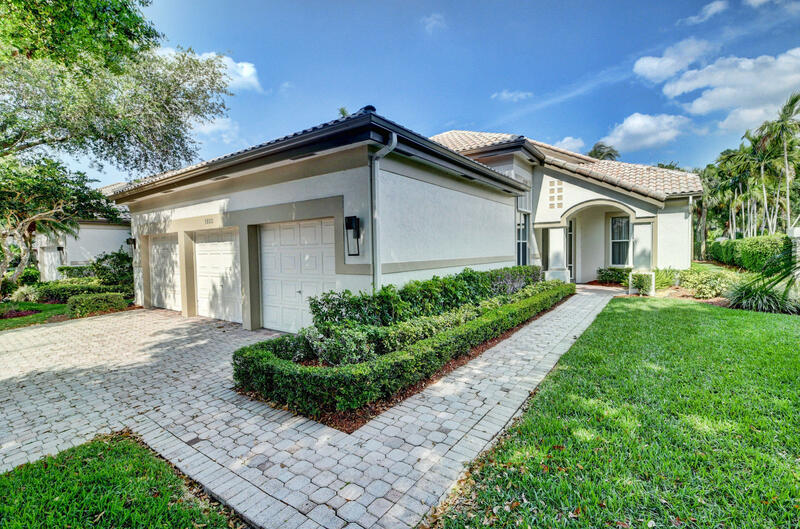 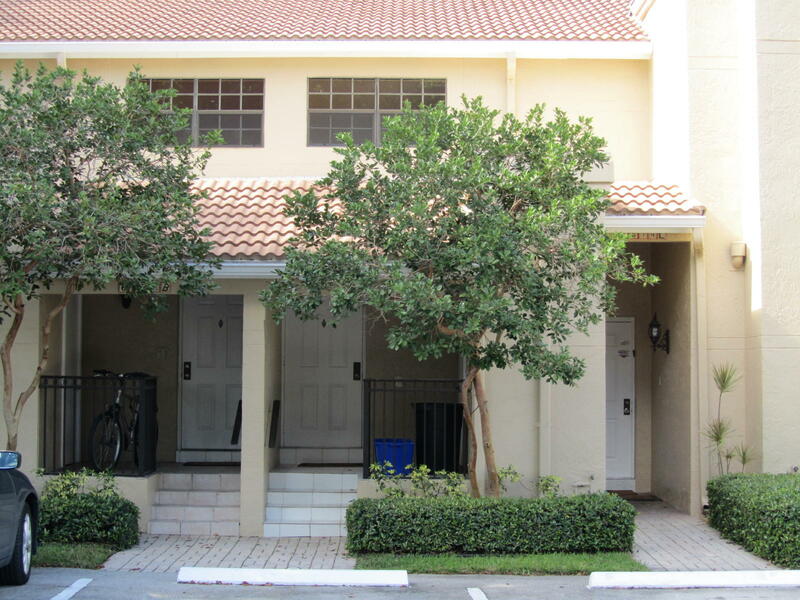 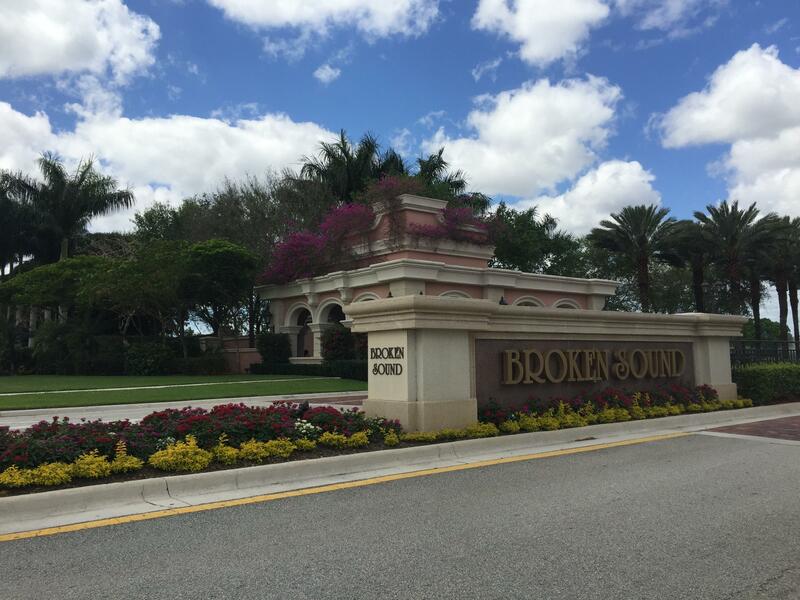 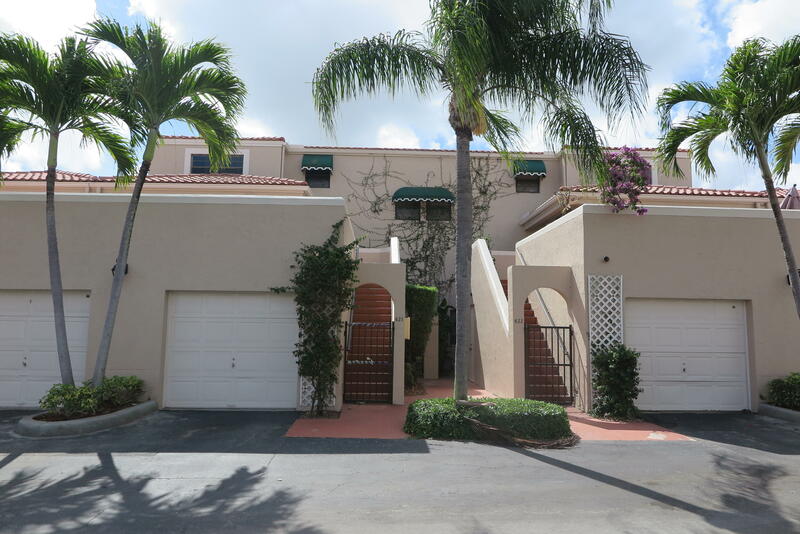 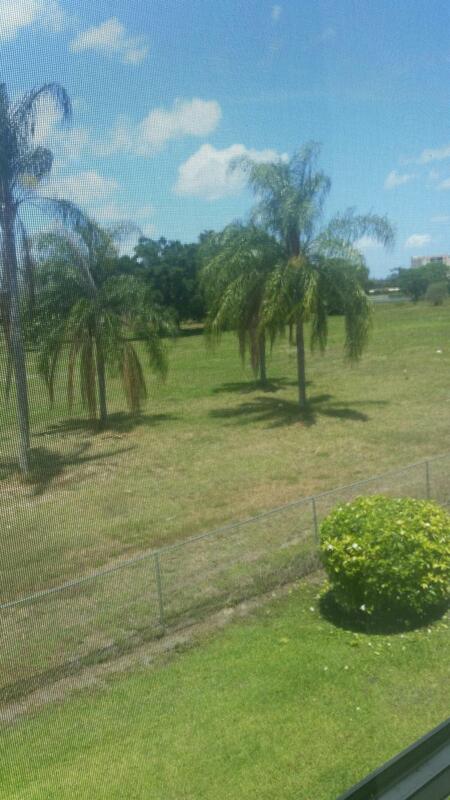 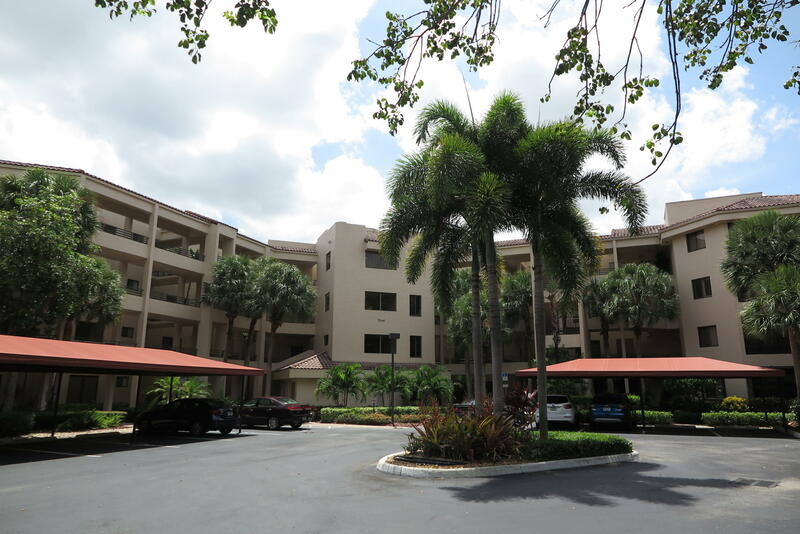 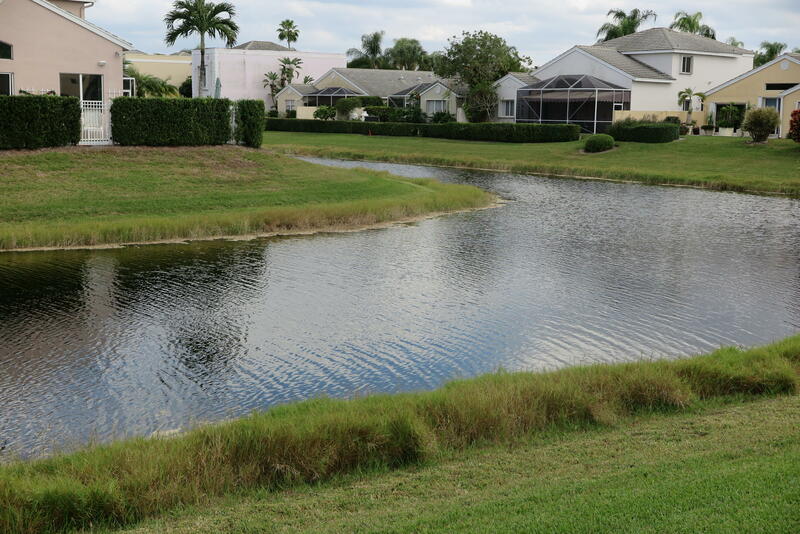 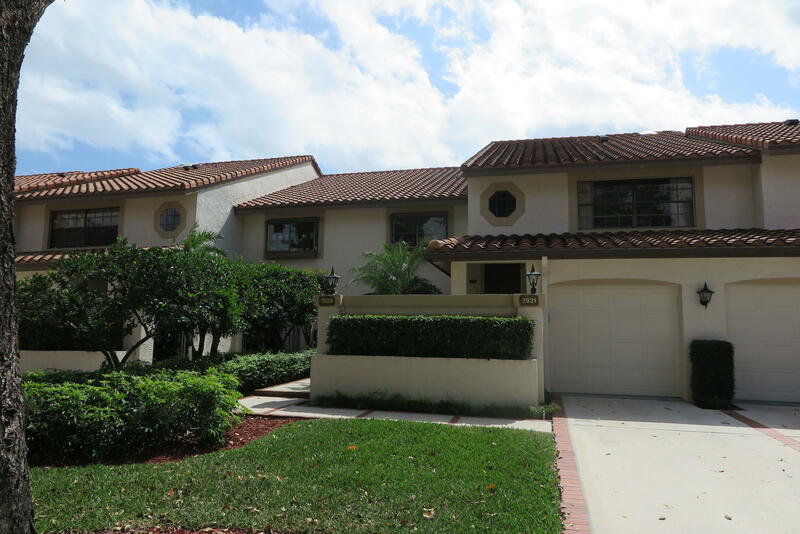 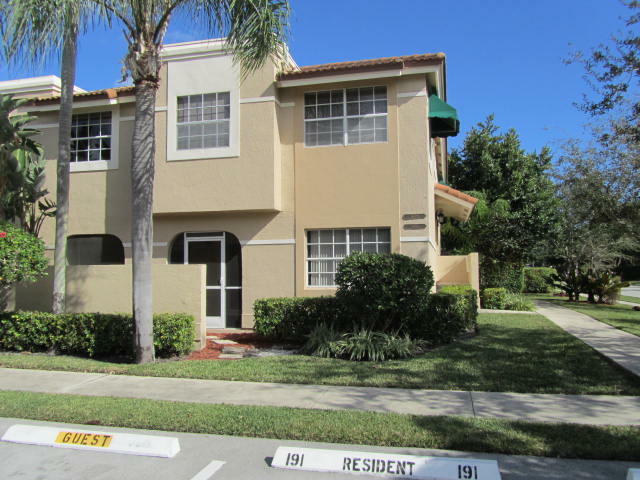 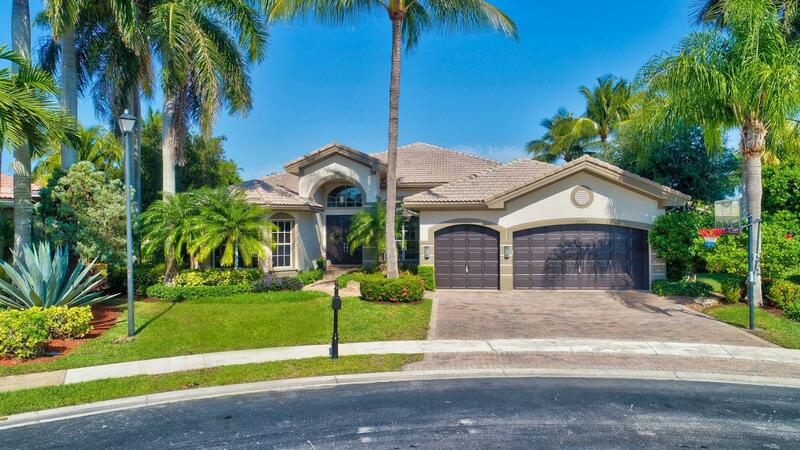 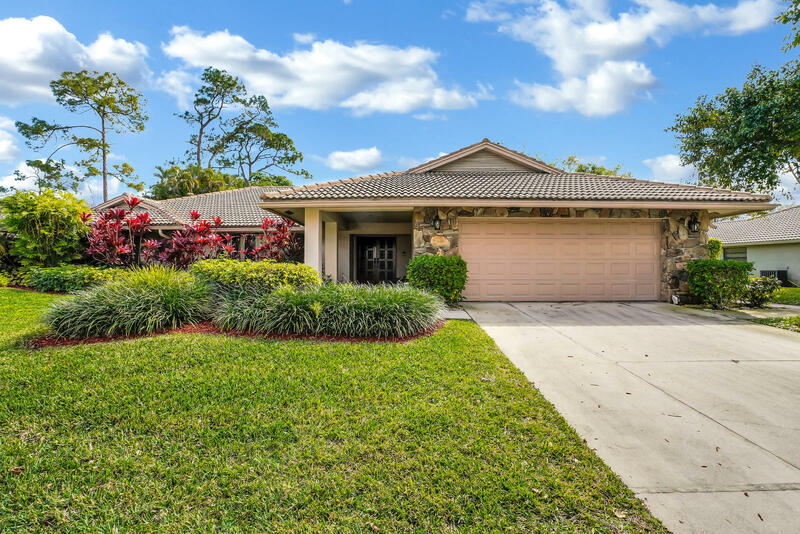 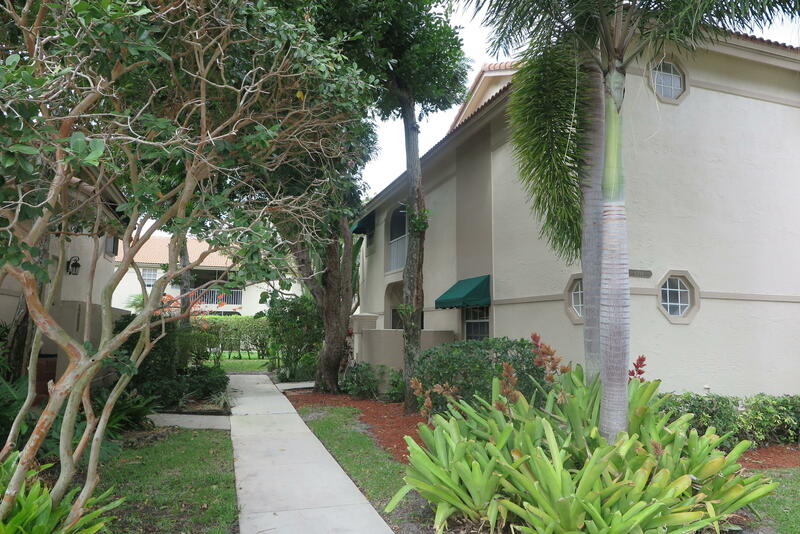 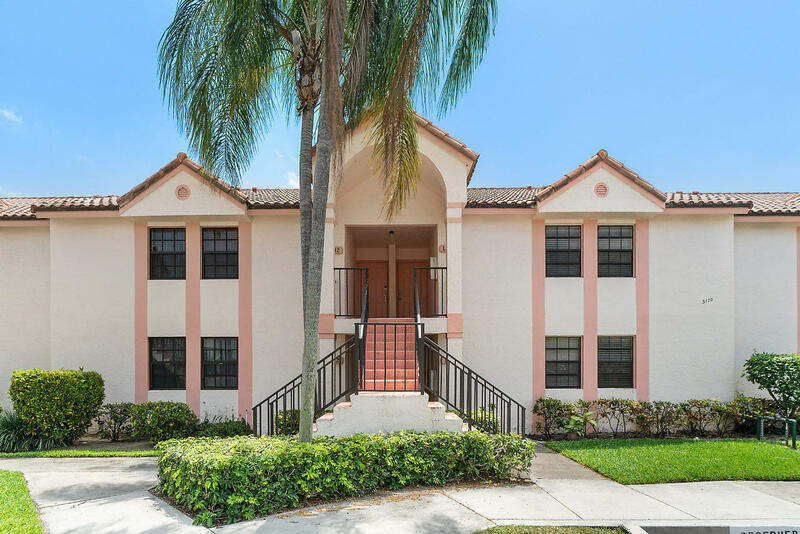 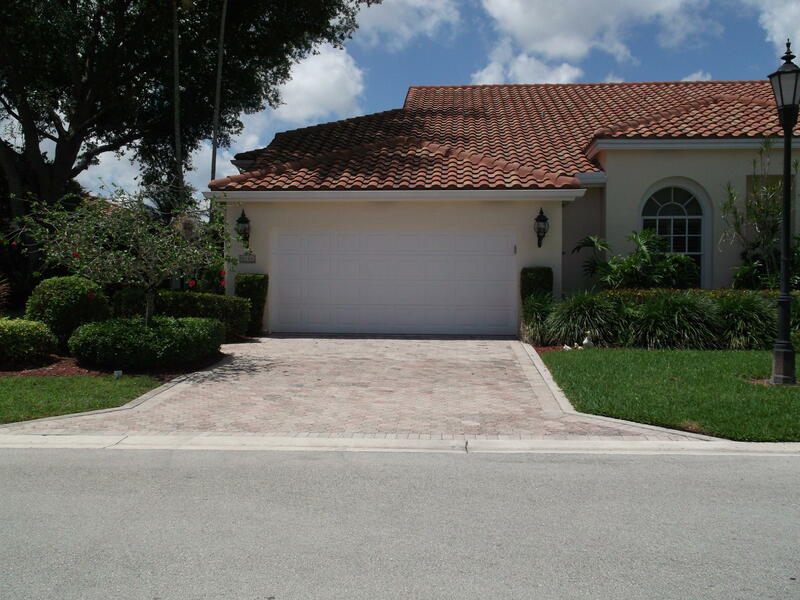 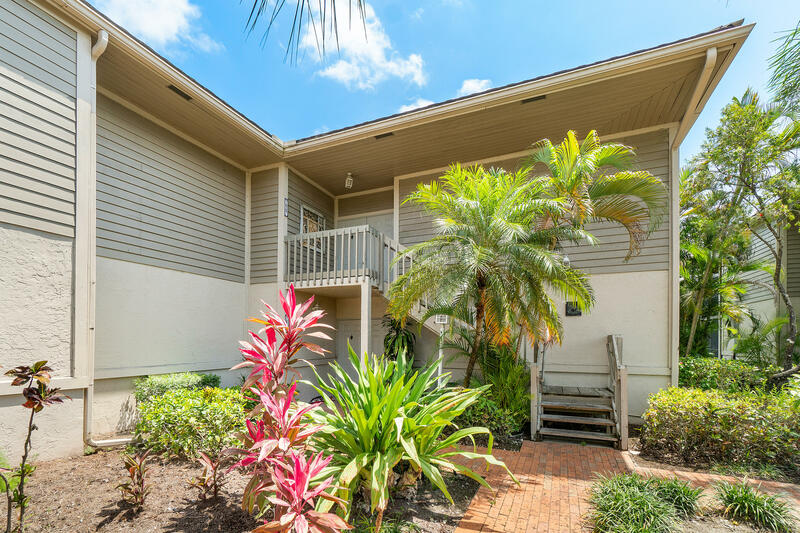 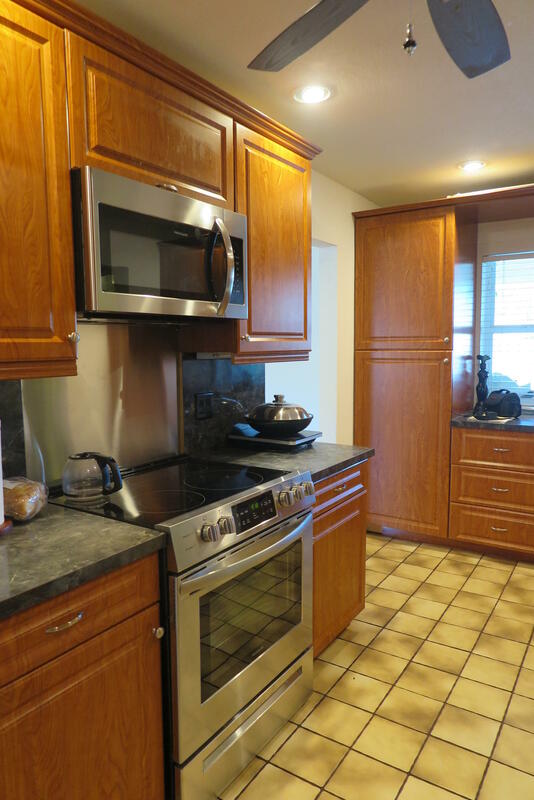 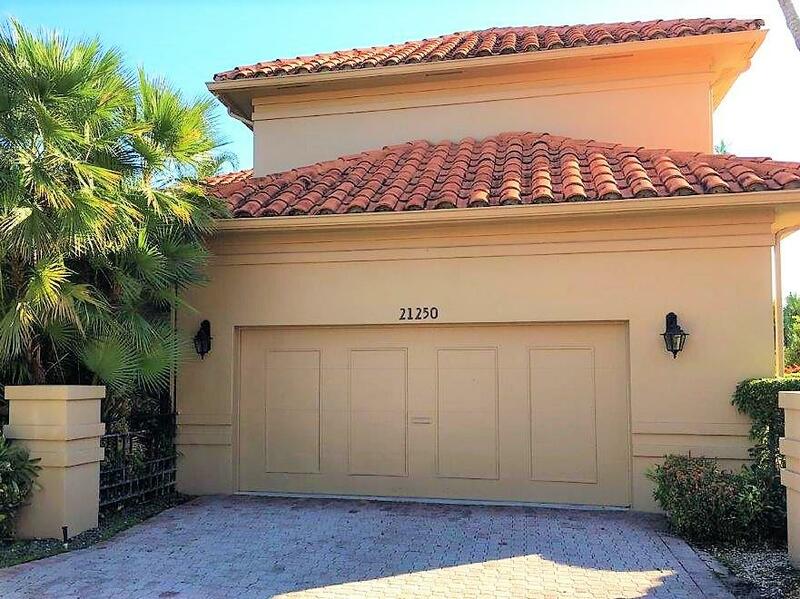 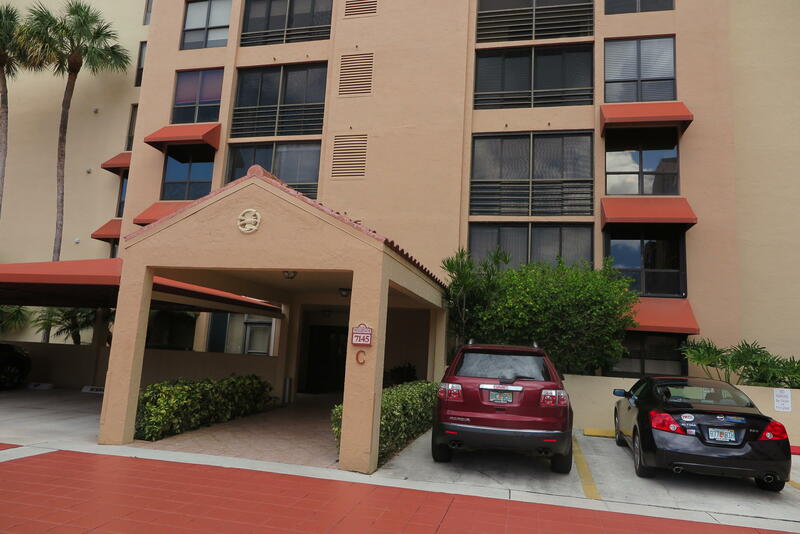 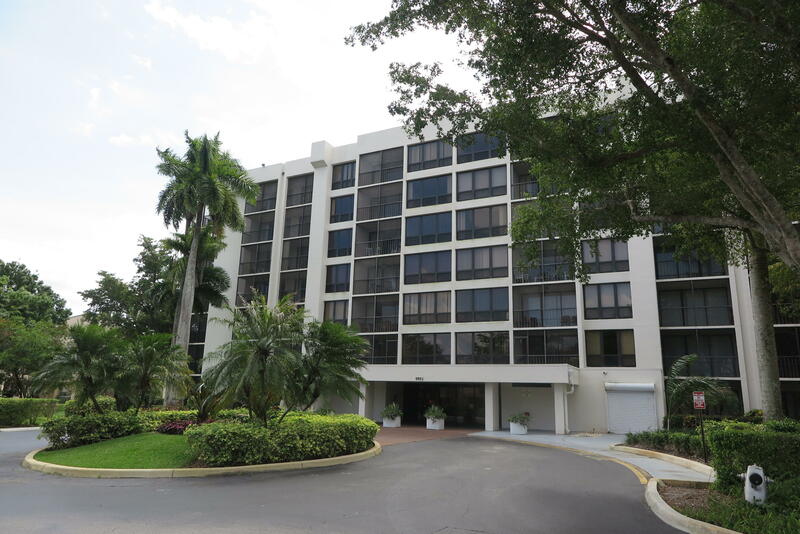 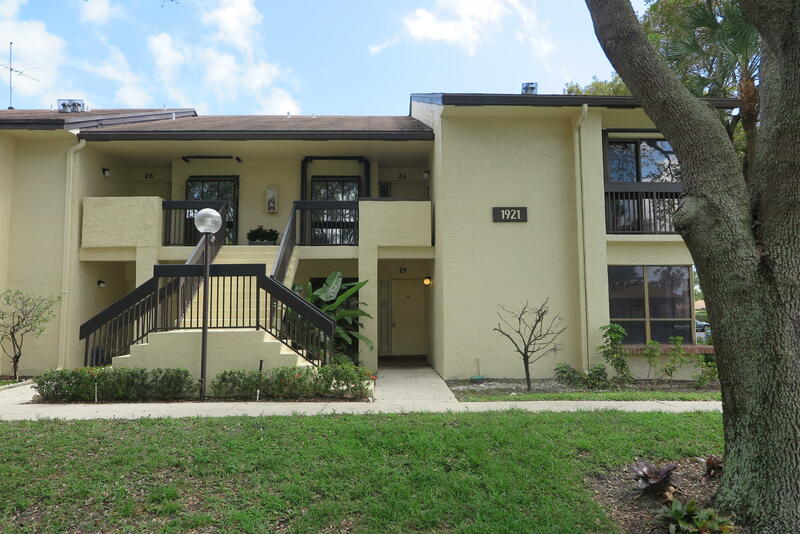 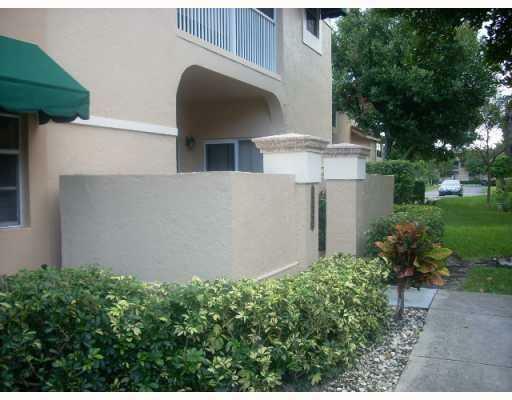 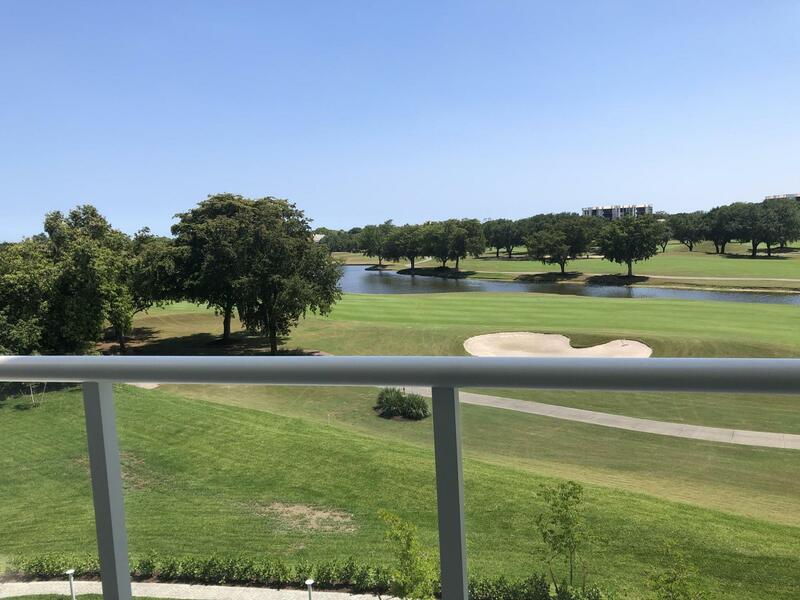 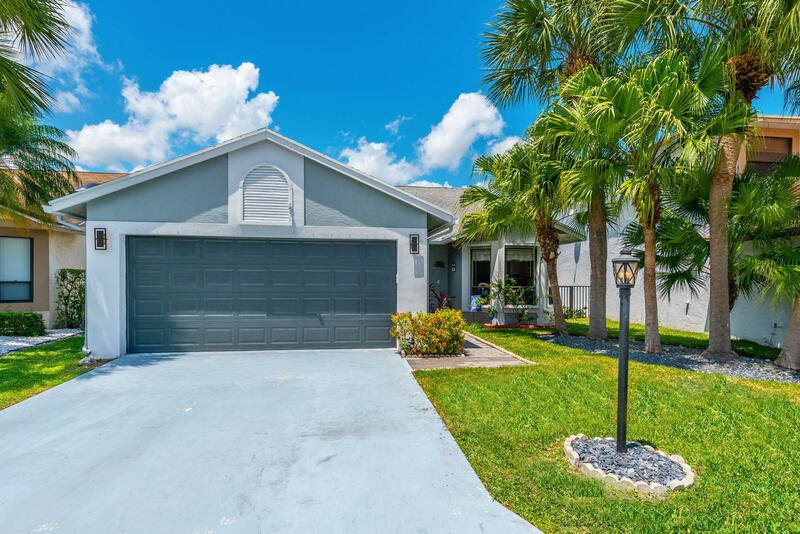 Great Apartment In The Heart Of West Boca, Close To Shopping, Restaurants, Home Improvement, Hospitals And Major Roads. 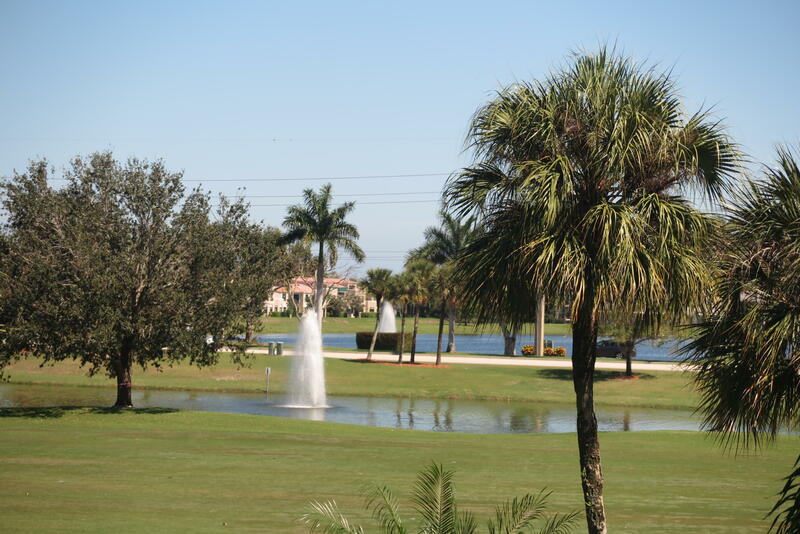 Club House And Swimming Pool. 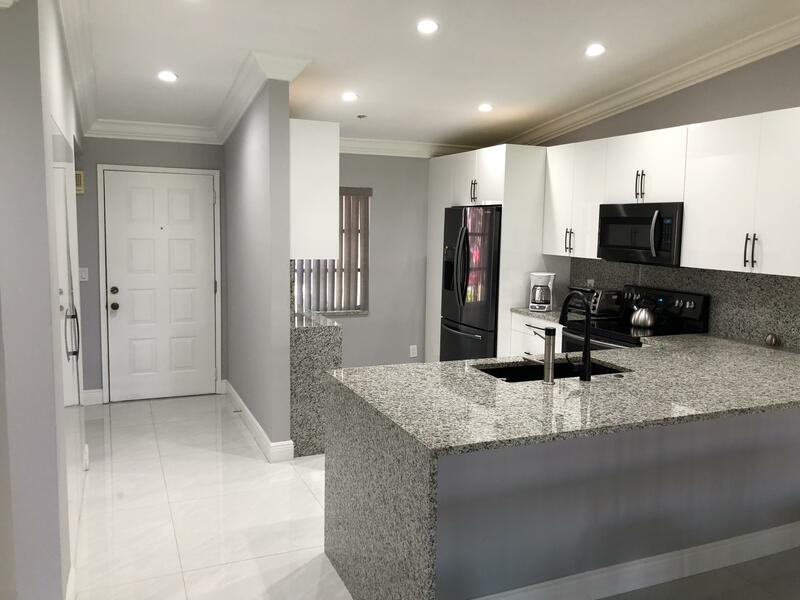 Can Be Rented Immediately, Renovated, New Kitchen, Freshly Painted, Ready To Move In, Very Good School District, This Won't Last . 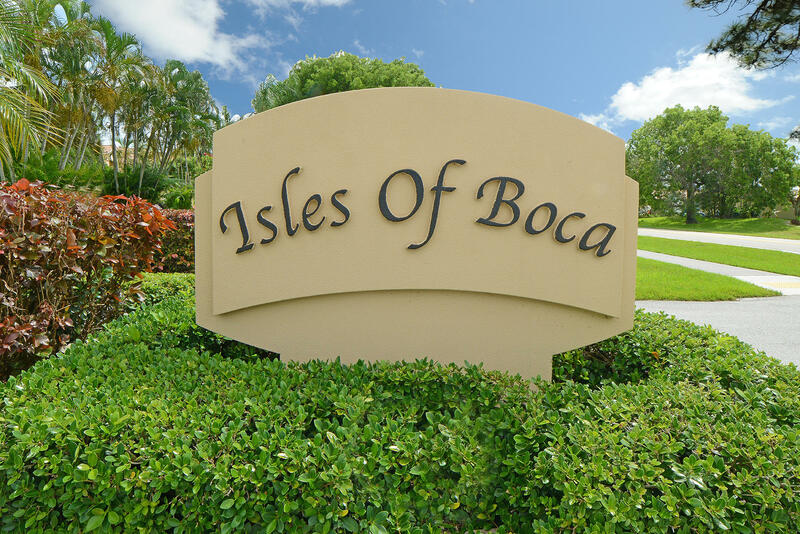 Investors Welcome!